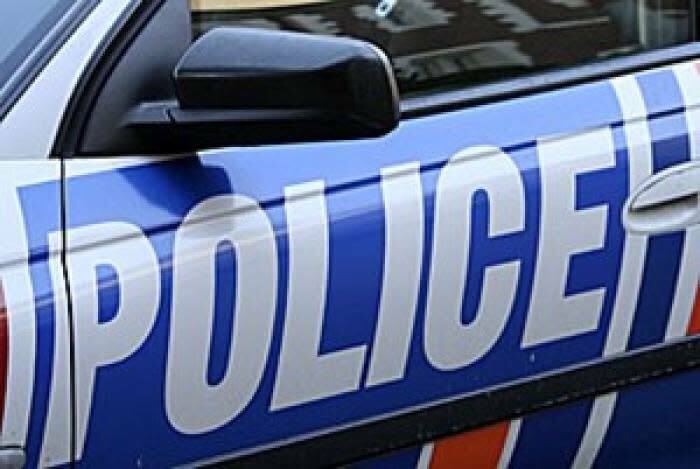 Police received a report of a suspected pipe bomb at Waihi Beach shortly after 1.20 pm this afternoon. Police attended and following an initial look at the item a cordon was set up and the Emergency Ordinance Disposal team at the New Zealand Defence Force were called. Once on scene the disposal team disposed of the suspicious pipe without incident. Police inquiries into the matter are ongoing.